If you keep asking this question at the end of each month, you might need to start taking your finances under control. Impulsive purchases are so natural and tempting that we may not realize how much money we actually spend. Luckily, new budgeting apps are developed every week and your smartphone could easily turn into your personal financial assistant with the help of one of them. Thanks to various features you can track your expenses, create a monthly budget, or save some money. Check this list of the top budgeting apps and choose the most suitable for you. 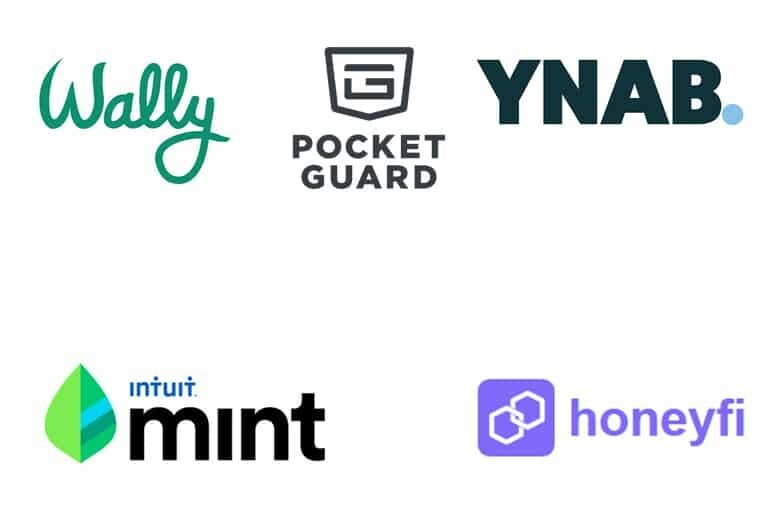 Wally is one of the top budgeting apps recommended by Personal Money Service financial blog. This app is perfect if budgeting is your main goal. It allows tracking easily your income and expenses. Wally also prevents overspending offering a snapshot of the remaining budget. This app is free and available both for iPhone and Android users. Wally provides detailed infographics of your financial actions which shows where you spend the money and with whom. This feature could help to take your financial behavior under control and avoid insignificant purchases. You Need a Budget (YNAB) is one of the most well-known and convenient budgeting apps. The app’s name says for itself. The system helps to control every dollar you spend. The budget categories offered by the app help to spend the money more effectively. It also plans infrequent expenses and informs about overspending. One of the features of this app is the access to educational classes that may teach you how to budget if you are new to this. The help section and tip emails can give you hint on how to profit from all the tools of this app. You may test the app during a 34-day free trial and decide if it is good for you. Mint is one of the oldest budgeting apps that managed to win the trust of the users. The app automatically analyzes and categorizes all the linked transactions to give you the full picture of your finances. Mint offers numerous features including the alerts about unusual charges, tips on how to reduce the spending, automatic updates, and the information about your credit score. Mint also allows a user to track short and long-term goals such as paying off the debt or setting an emergency fund. Before creating a budget, you need to project an income for a month. It is easy for people with a steady paycheck but may not be convenient for those with irregular income. Consider this peculiarity while making your choice. PocketGuard is a great app for those who would like to keep it simple and start spending less. It is easy to setup and it also connects to your bank account automatically. The app shows how much you can afford to spend a day, week, or month. It always displays how much money left in your pocket to prevent overspending. In case you need the details, you may track certain categories. This app tracks recurring payments for your phone, TV, and internet services. It may also help you find a better deal to get more opportunities to save money. All these features make a PocketGuard a simple and effective app for optimizing your spending. Honeyfi is a budgeting app for people in relationships who aim to start a household and share a common budget. The household accounts are linked to the app automatically. Honeyfi allows easily viewing all the expenses together. The partners can tag the transaction, comment, discuss specific purchases, and share financial ideas. Thanks to this app, you may have all the data in one place. The app is perfect for planning mutual finances on different stages of relationships including moving-in together, marriage, or having a baby. It might be a good idea to try a couple of apps from the list to make the final choice and start budgeting. Although the apps have numerous features and do almost all the work, remember that setting them up is only half of the way. Budgeting works only if you are consistent in sticking to your budget. Miranda Coal is a freelance enthusiastic writer who is pleased to share her ideas and personal experience. The author writes about various life aspects, including personal finance management, budgeting, entrepreneurship, etc.